With our Google AdWords Certified PPC professionals, you can achieve impressive ROI on Ad Spend. We offer PPC services that are aimed towards getting you the most relevant traffic and increase your Website Conversion Rates. Our expertise extends beyond Google and Bing to also include Facebook, LinkedIn, Twitter & More. 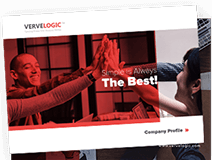 Why choose Verve Logic for Hiring a PPC Expert? The main aim of our PPC expert is to get you Conversions at the Lowest Cost. We draft out the best PPC Strategy for your website, discuss the same with you in detail and then proceed towards effective implementation. We also send you Conversion Optimization Reports for non performing landing pages. Our team is always into constant research and R&D and is updated with the latest industry developments. We make sure to deliver the high quality services at affordable cost. We specialise in Google, Bing, Facebook, Linkedin & Twitter Paid Marketing Techniques to offer you a complete solution at a single destination. 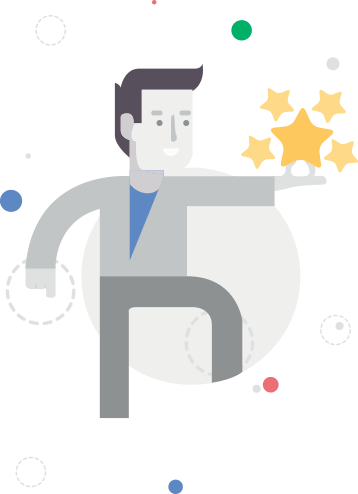 Our PPC Managers are AdWords Certified Individuals with huge experience in managing Search, Display and Shopping Campaigns in AdWords. 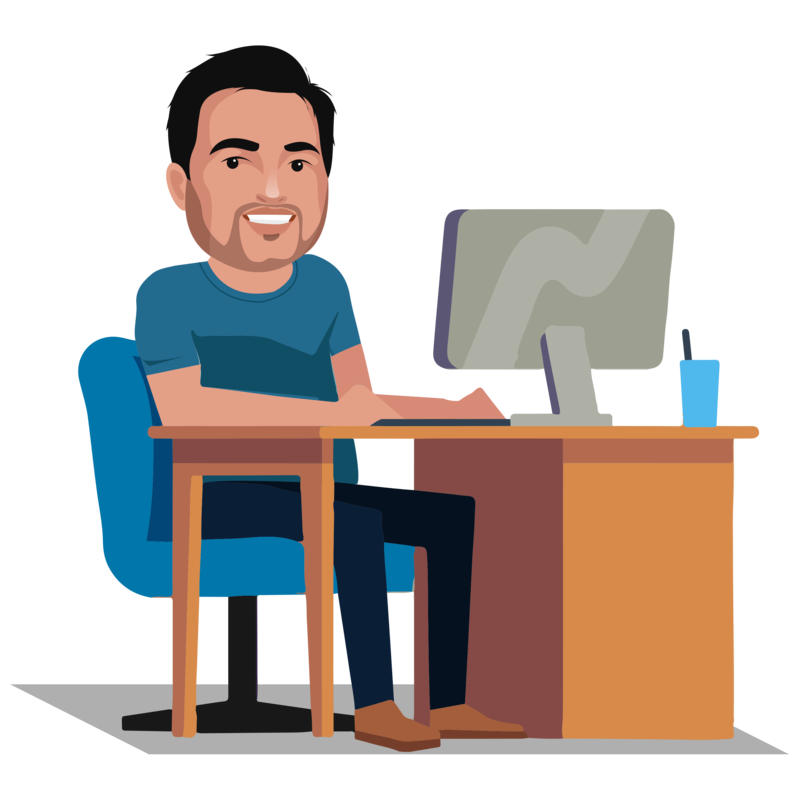 Why Hire PPC Expert From VerveLogic?